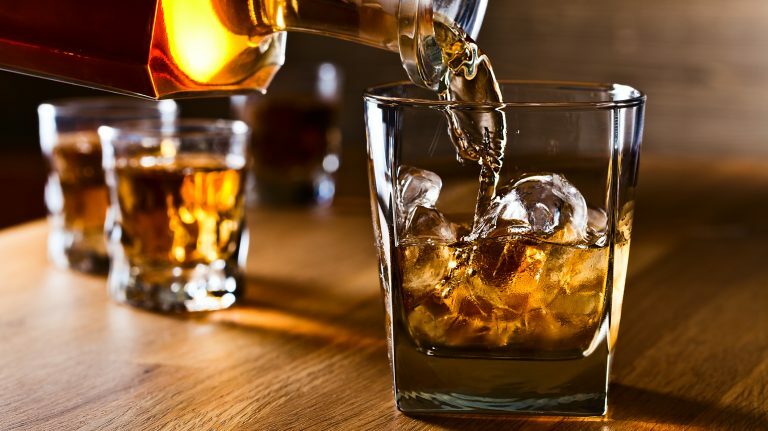 France’s La Martiniquaise-Bardinet bought the historic whisky brand from Macallan owner Edrington Group. 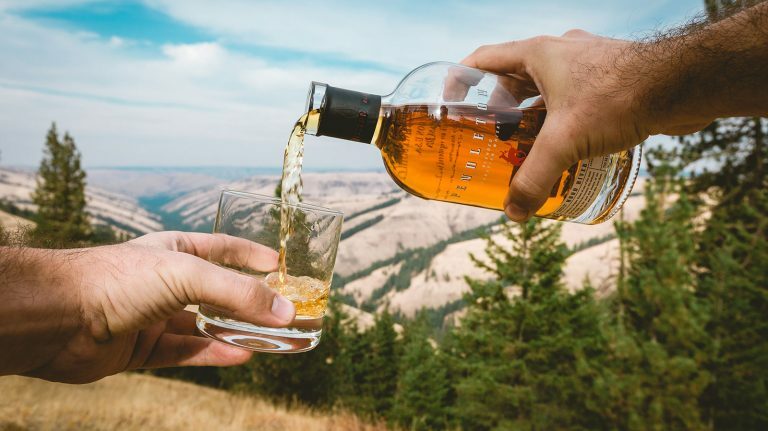 The Mexican spirits conglomerate behind Jose Cuervo tequila is buying Hood River Distillers’ Canadian whisky. 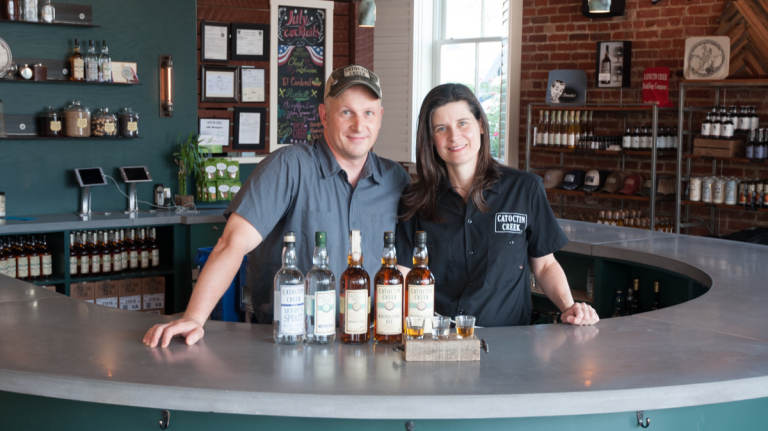 The buyer, Deutsch Family Wine & Spirits, also owns Redemption Whiskey. 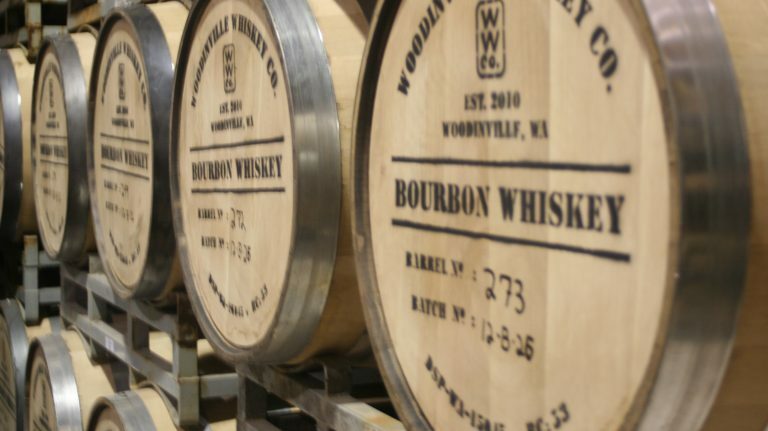 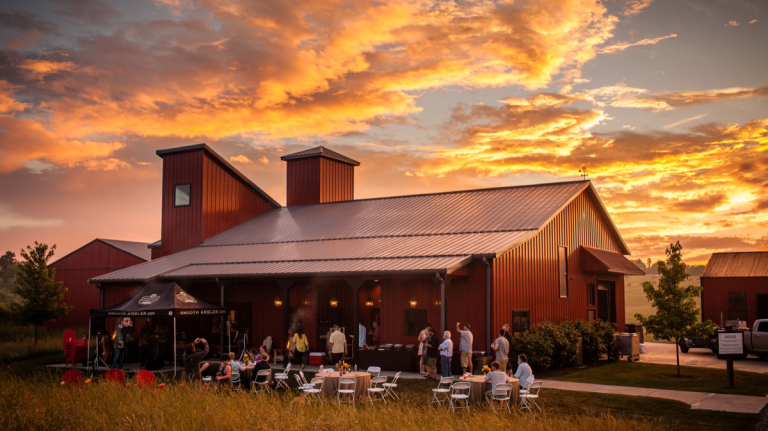 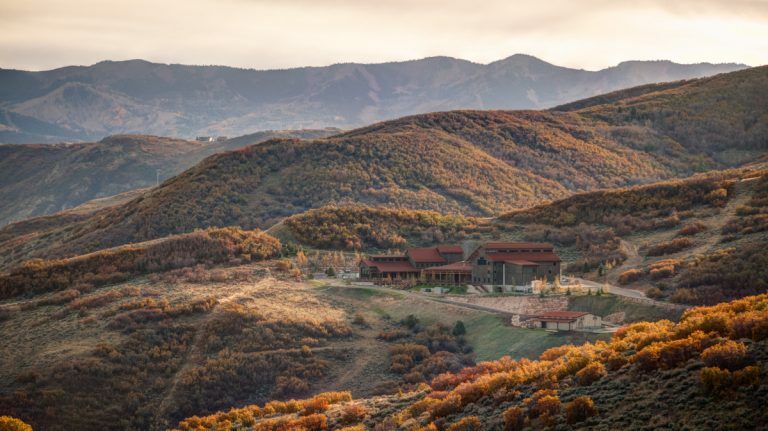 Glenmorangie and Ardbeg Parent Company Buys Woodinville Whisky Co.
Moët Hennessy has acquired the Washington craft distiller for an undisclosed sum. 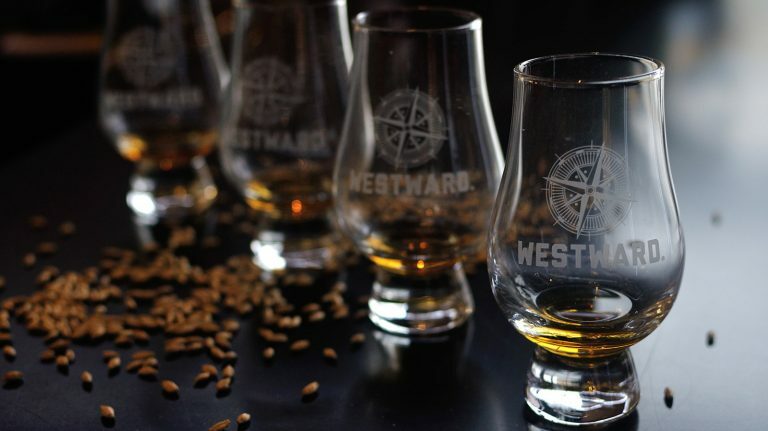 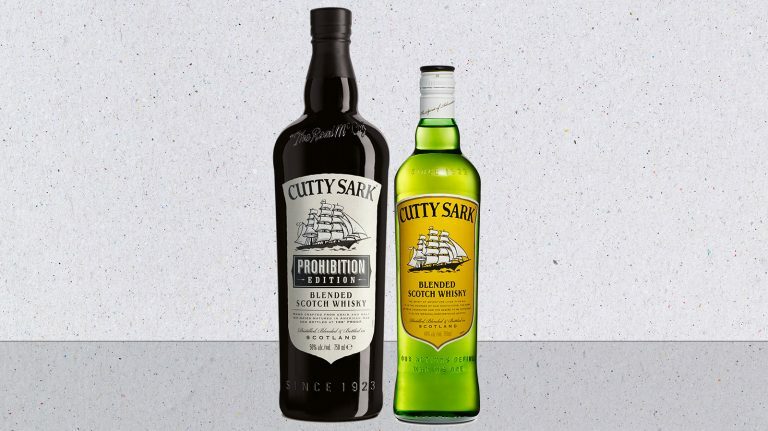 The Dublin-based distillery will continue to operate independently. 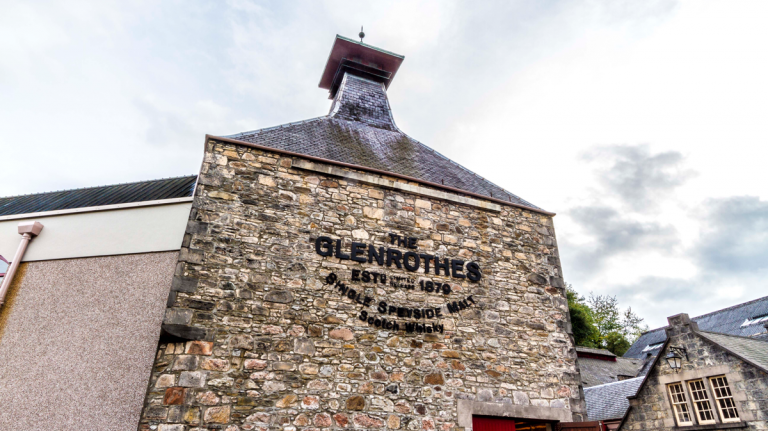 The company already owned the Glenrothes Distillery and cooperage. 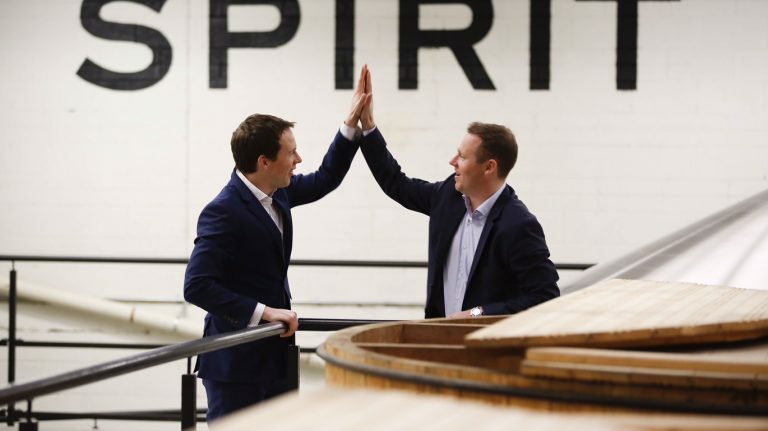 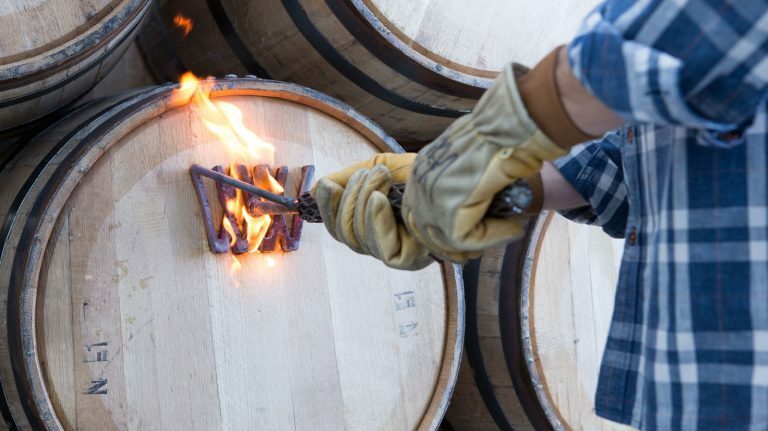 William Grant & Sons has owned the Hudson whiskey brand since 2010. 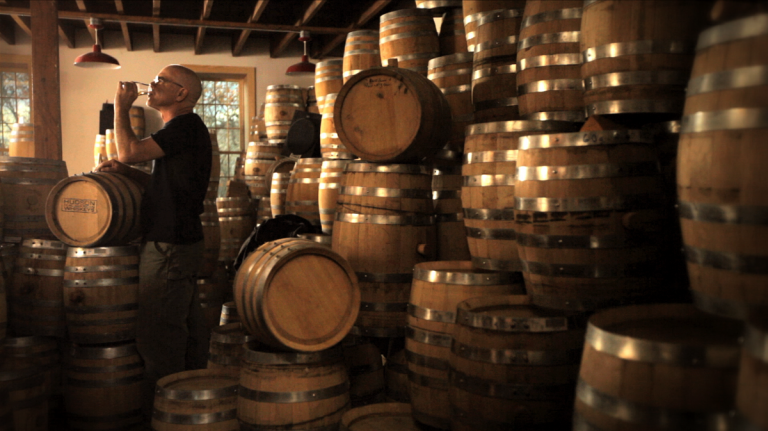 Now it owns the brand’s distillery home too.